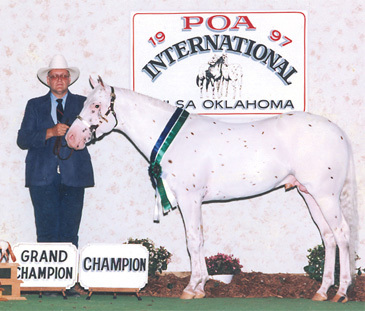 Scooter’s offspring can be consistently found in the National Hi-Point Standings, winning in both halter and performance. 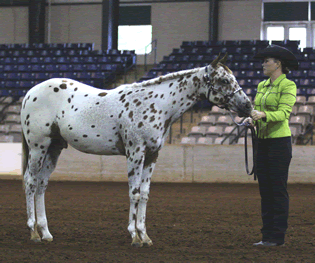 He has produced multiple Select Sire Futurity Champions, and has also won the prestigious Get of Sire. 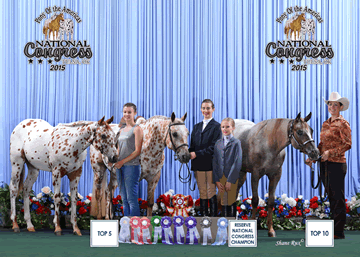 Top 5 2015 SE Regional, 2015 National POAC, Congress and 2015 International POAC Furturity. 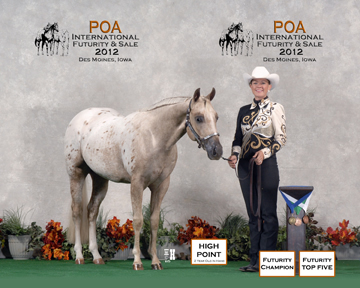 Intensely bred, Future Gold carries the highest percentage of Gold Prince blood in the POA industry. Future traces consistently to Three Bars, Skipper W and Nick Shoemaker. Top 5 2015 SE Regional, Top 10 2015 National POAC, Congress and Top 10 2015 International POAC Furturity. Placed First under two judges in Hunter In Hand.